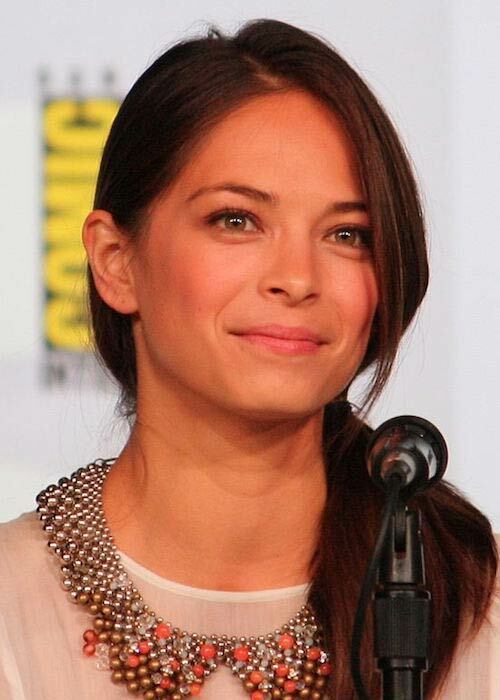 Kristin Kreuk is a Canadian actress who started her professional acting career in 2000. She is known for her work in TV series like Edgemont, Beauty & the Beast, and Smallville. In 2017, she gave her voice to the video game “Shuyan Saga”. In 2014 and 2015 each, she won the “Favorite Sci-Fi/Fantasy TV Actress” at People’s Choice Awards for her work in Beauty & the Beast. Kristin Kreuk went to the Eric Hamber High School. After she graduated from the high school, she had aimed to get enrolled at the Simon Fraser University to study psychology or forensic science. But, she had to cancel her plans as she got an opportunity to start her acting career. Kristin Kreuk is represented by Pacific Artists Management Inc.
Mark Hildreth (2004 and 2010-Present) – Kristin first met actor and musician Mark Hildreth in the early months of 2004. They started going soon after. But their relationship didn’t last long as they had separated by September 2004. It was claimed that they had found it hard to find time for their relationship in their busy schedule. The long distance also proved to be a problem. 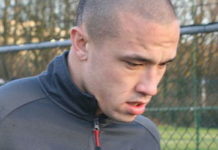 However, they got back together in 2010. In 2011, they had reportedly bought a house together in Los Angeles and started living together. Jensen Ackles (2004-2006) – After her relationship with Mark Hildreth ended for the first time, it was reported that Kristin was going out with actor Jensen Ackles. It was claimed that they had grown fond of each other while shooting for the 4th season of the TV series, Smallville. This relationship is reported to have lasted a couple of years. On her father’s side, she has Dutch ancestry, while on her mother’s side, she is of Chinese and Jamaican descent. 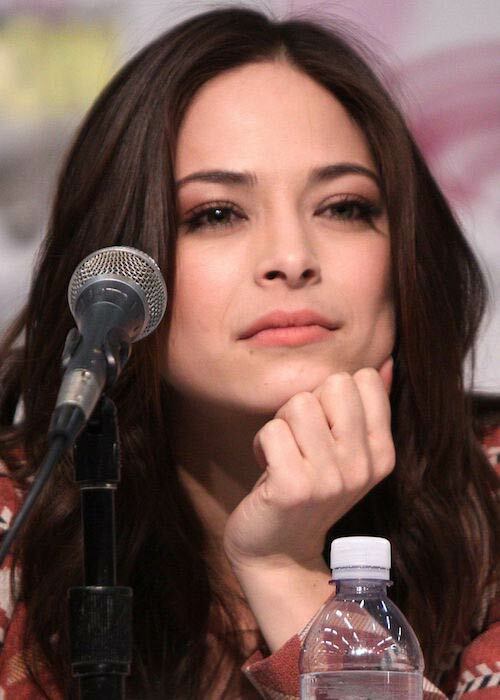 Kristin Kreuk has served as a spokesmodel for the beauty brand Neutrogena. As part of her endorsement contract, she was asked to headline global promotion campaign for the brand. After she renewed her contract for another two years in 2005, she became the longest-serving spokesmodel for the brand at that time. In 2003, Kristin was seen in an infomercial for Greenpeace. Kristin was a member of the infamous religious cult Nxivm (pronounced as Nexium) in the past. She became a member of the cult somewhere around in late 2005 or early 2006. She is reported to have remained with the cult for about 7 years. Being cast in the role of Lana Lang in the popular superhero TV series, Smallville. 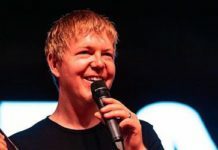 Having been cast in popular movies such as Snow White: The Fairest of Them All, Street Fighter: The Legend of Chun-Li, and Irvine Welsh’s Ecstasy. Having played the role of Catherine Chandler in the sci-fi TV series, Beauty & the Beast from 2012 to 2016. In 2004, Kristin made her theatrical film debut in the comedy movie, EuroTrip. 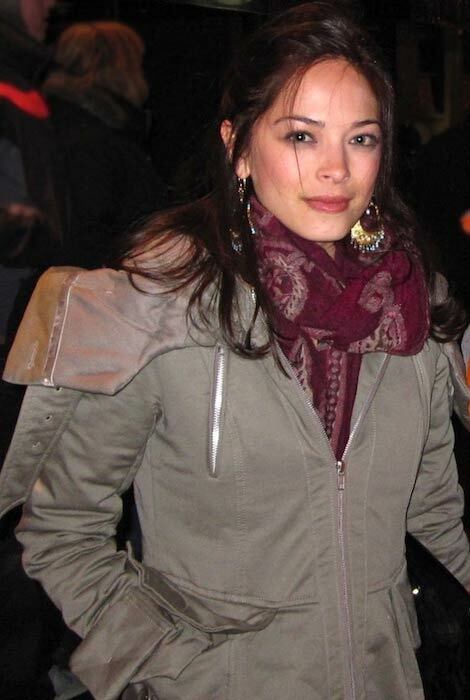 In 2001, Kristin Kreuk made her TV show debut in My Punky Valentine episode of the animated TV series, The Weekenders. Physically, her first TV show appearance came in the same year (in 2001) in the Canadian TV series, Edgemont. Kristin regularly hits the gym for her interval training workouts. For her interval training routine, she relies on the guidance of her personal trainer, who also happens to be her close friend. She usually tries to perform this workout 3 days a week. However, when she is too busy with her work, she does have to alter the frequency. Kristin is also a big fan of yoga. Even if she has a hectic work schedule, she gets her yoga sessions done at her home. She also likes to go to dance classes when she has time on her hands. If she is in Toronto and has some free time on her hands, she loves to head out for hiking. However, when it comes to diet, she is not a fan of any dieting principles. Kristin just tries to eat whatever she feels is good for her body. She tries to focus on consuming a lot of protein and healthy veggies such as broccoli. In 2002, she was placed by FHM on the 10th spot in the list featuring “100 Sexiest Girls of 2002”. She was placed on the 24th spot in the similar list in 2003. The casting director of Edgemont had sent a fax to the schools in British Columbia asking for an exotic looking girl for the role of Laurel. 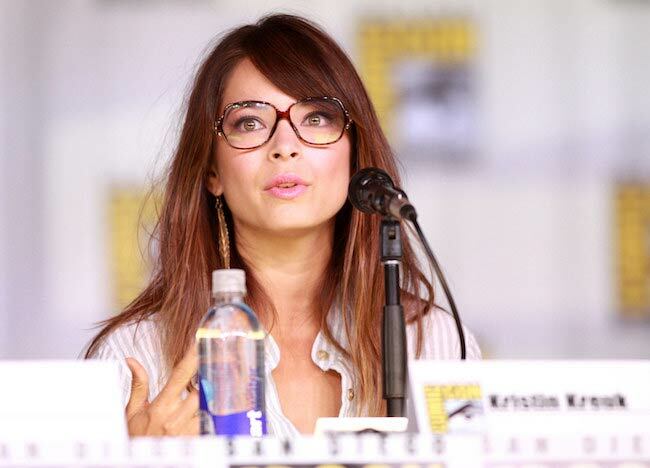 Kristin was the last member to be cast in the TV series. While growing up, she used to participate in the martial arts. In fact, she managed to earn a purple belt in Karate. While in high school, she used to participate in swimming, gymnastics, and theatre. She participated in gymnastics on the national level until the grade 11, but quit it as she was diagnosed with scoliosis. In 2001, Kristin was the first member of the cast to be hired by the producers of the TV show, Smallville. She has been involved in activism and charitable work for organizations and foundations such as Red Cross, Greenpeace, and UNICEF. She had collaborated with Smallville producer Kendra Voth to launch “Girls By Design” website, which aimed to provide teenage girls a single platform to express and realize their potential together. She has collaborated with Rosena Bhura to start a production company “Parvati Creative Inc”, which aimed to produce human-centric movies that have been produced from a female point of view. 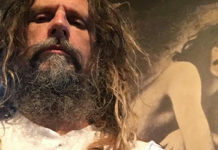 After Keith Raniere, the cult leader of Nxivm was caught, Kreuk was accused of recruiting a new member for the cult. She responded by refuting such claims and claimed that she left the cult after it started getting involved in illegal and nefarious activities.